Hi folks, this is Aidan Finn talking about another one of the great sessions coming at Cloud Camp 2018. It’s a long time since I wrote a meaningful line of code – I started my career as a programmer on UNIX! But I do remember how much time I spent on the orchestration of functions that were being written. And as a person who worked with developers in the hosting industry, I and the developers struggled with server specs – how often have you asked “What spec should the sever be?” and get a response like “Ah, the usual”, whatever “the usual” is! Azure has an ecosystem of event-based computing services. One of the most interesting is Functions. The idea with Functions is that the developer focus on atomic tasks and writes the code get a particular result. This function is triggered in some pre-defined way giving you a cause-and-effect form of programming. The real beauty of Functions is that they are serverless – you focus on code & results, not machine sizing and maintenance. Gerald Versluis is an MVP and an author that has been working with .NET, Xamarin and Azure. This is exactly the sort of person who can share new ways of making line-of-business applications easier to write, more performant, and more scalable – some of the biggest systems in Azure use Functions to gain elastic scaling and extremely granular levels. 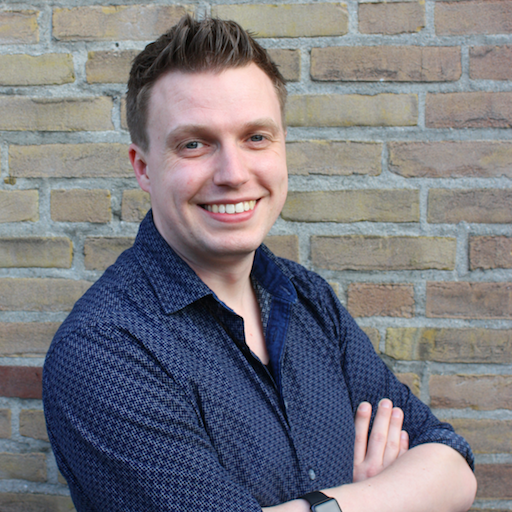 Gerald Versluis (@jfversluis) is an all-round software developer, Microsoft MVP and two-time author from The Netherlands. After years of experience working with Xamarin, Azure and .NET technologies, he has been involved in a number of different projects and has been building several apps and solutions. This is an extremely exciting time to be a developer. If I was coding today, things like Cosmos DB, Logic Apps, Event Grid, and Functions would have my full attention. I’ve done some architecture bootcamp stuff with Microsoft and I’ve found the possibilities to be very interesting. If you want to learn more about writing code with cloud patterns then this session at Cloud Camp 18 should be on your schedule.